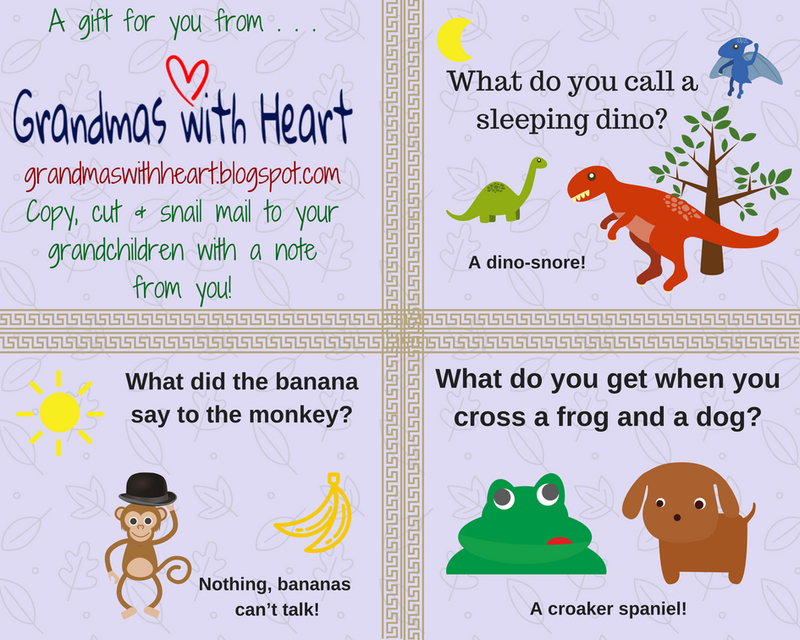 A couple months ago we posted a link where you would be able to download a free card you could use for mailing - snail mail - notes to your grandchildren. (You will find it at this link). Today we are happy to provide another free card for you to download - you will find it at this link. Using the "old fashioned" snail-mail from time to time is a wonderful way to stay in touch with your grandchildren - whether they live near or far - as children of all ages love to get real mail for them. Sending a card and writing a personal note to encourage them in their walk with God is a powerful way to hand down the faith, so feel free to use these cards with the children you love!